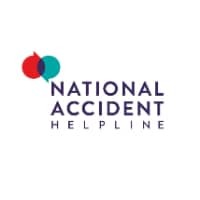 Law students and those starting out in a legal role could win a package of prizes to support their fledgling career in a competition being run by National Accident Helpline. The UK’s leading provider of personal injury advice, services and support launches its Future Legal Mind Award today. This year – the competition’s fifth – the winner will receive an enhanced collection of prizes which include mentoring and networking guidance. 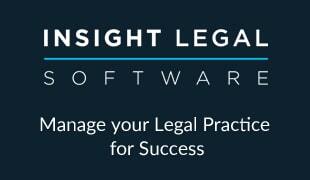 Launched in 2014, Future Legal Mind is recognised as an excellent practical springboard for aspiring lawyers, with previous winners and finalists benefiting from the acclaim and support that comes with success. 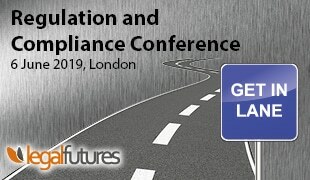 Ten entrants will be shortlisted for the award, with the winner being named the UK’s Future Legal Mind 2019. As well as receiving £2,000, the 2019 prize has been extended to include the winner starring in a showcase film which will highlight their skills and be promoted across National Accident Helpline’s digital channels. The prize will also include valuable mentoring and networking guidance – with the jewel in the crown, a meeting in London with a leading legal politician. Simon Trott, Managing Director of National Accident Helpline and chairman of the judging panel, said: “We first launched the Future Legal Mind Award to bring recognition to young legal talents who share our passion for giving customers the best service possible. The 2019 entry process and prize package has been enhanced to reflect our commitment to attract the very best people to the legal sector as well as the modern challenges they face in the early stages of their career. “In addition to a financial contribution towards their career advancement, we have made some exciting additions to the prize. Our winner will receive mentoring directly from our Legal Director, Jonathan White, and Partnerships Director, Adam Nabozny – both qualified lawyers with a wealth of experience – as well as introductions and networking within the legal sector and Government. They’ll also star in a professionally produced short film which they can share to help boost their career. This year, the entry process has been simplified and split into two parts, with round one a personal response to a statement, which can be found here, by 28th February 2019. In round two, the judges will select a shortlist of 10 people and invite them to submit a short home-made video (1-2 minutes) to support their written response, including why they have applied and how their initial entry represents them as a Future Legal Mind.